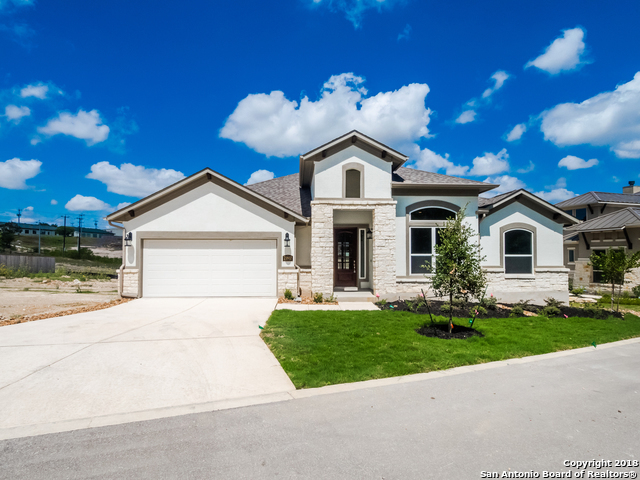 All HIDDEN CANYON - BEXAR COU homes currently listed for sale in San Antonio as of 04/23/2019 are shown below. You can change the search criteria at any time by pressing the 'Change Search' button below. 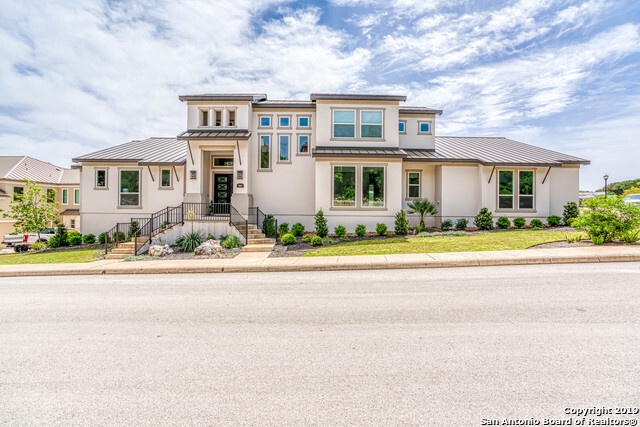 "Gorgeous Contemporary McNair Custom Home in gated Hidden Canyon community in the heart of Stone Oak. Downstairs features open floor plan, high ceilings, secondary bedroom, study, spacious game room w/ wet bar & direct access to outdoor patio. Huge master bedroom and amazing bathroom with walk in shower and separate tub. Large island kitchen overlooking family room, soaring fireplace. Two bedrooms & open loft area upstairs. . Breathtaking, panoramic views from the large lot w/ covered patio." "Walk into 14-18 foot ceilings w/ wonderful open floor plan.Custom features abound w/ the great room opening to a gourmet kitchen w/ a large granite island, custom appliances, tile back splashes and granite counter tops.Tile flooring throughout, custom window coverings,plantation shutters,central vac,faux interior painting,custom cabinetry,wet bar,master suite w/ huge closet with built-ins, whirlpool bath and walk in shower. 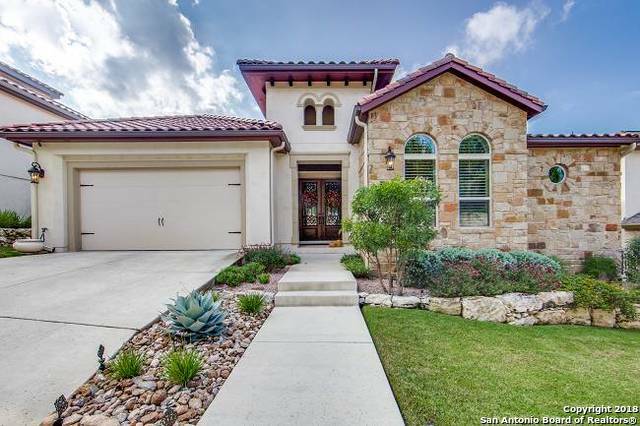 Outside level landscaped yard with front yard lighting and outside CCT"
"Stylish four bedroom, four a half bath home in the heart of Stone Oak. Experience the luxury design and incredible energy efficiency of McNair Custom Homes with this Hidden Canyon two story with upstairs loft. 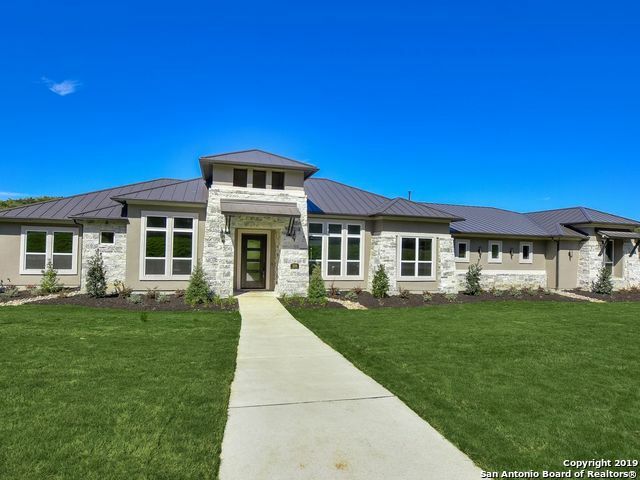 Gorgeous flooring welcomes you home in the grand foyer and leads into the large family room with cathedral ceilings, a sleek modern fireplace, and French doors overlooking the views out back. Separate dining room and modern kitchen with Bosch appliances and gas cooking." 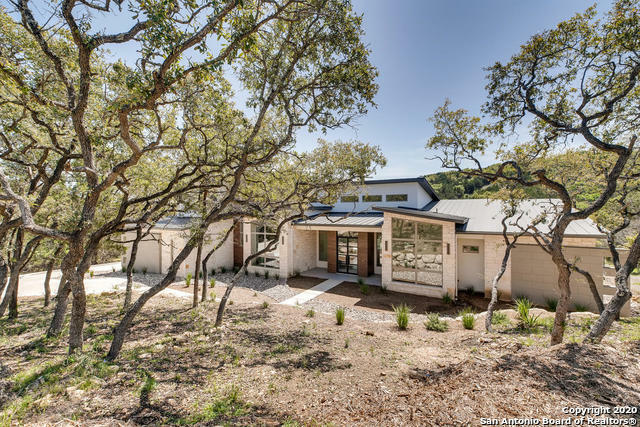 "Current model home for Hidden Canyon - experience the legendary craftsmanship of this new McNair Custom Homes 5 bedroom, 3 bath home in Hidden Canyon. Rich luxurious details, from the rich wood floors in the entryway to the custom ceiling treatments to the shower accent tiles - everywhere you turn you'll find yourself dreaming of living in this house. The island kitchen will be the focal point of your events with its modern conveniences and wide open views of the family room, dining room, and "
"The Caprice, with architectural distinctiveness abounds in this beautiful floorplan. This single story home includes 3 bedrooms, 2.5 baths, study,game room,open floor plan with the wet bar directly off the kitchen. 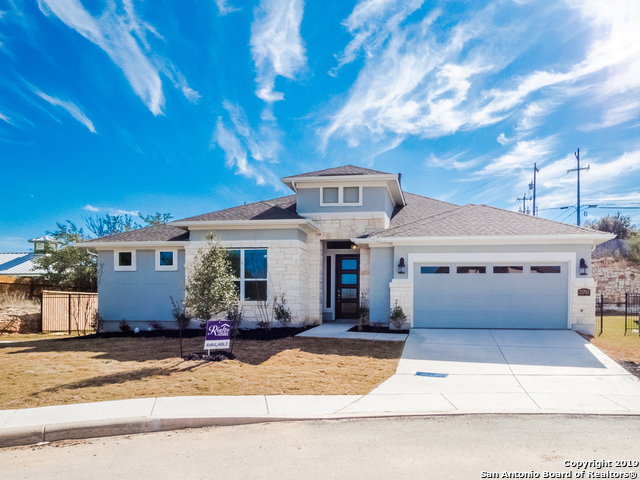 Must-have features like a Rheem tank-less water heater, fireplace in family room, beamed ceiling in the great room, extended covered patio, mud bench with cubbies, hardwood flooring,granite countertops, Bosch appliances." 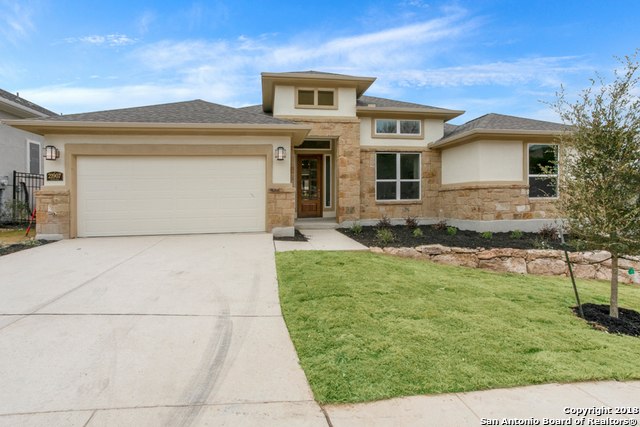 "Beautiful 1 story floor plan that features 4 bedrooms and 3 baths. This home includes must-have features such as a gourmet kitchen with Bosch stainless steel appliances, LED fixtures, walk in shower, and spacious walk in closets." "A perfect home for the family with 3 bedrooms, 3 baths, study, an open floor plan with wood floors throughout. The kitchen has a gorgeous tile backsplash, built-in Bosch SS appliances & five burners gas cooktop goes beautifully with the custom 42 cabinets with crown molding, a large island, all topped with beautiful granite. Master suite offers an attached spacious bath featuring double vanities, walk-in shower, and 60 acrylic drop-in tub. Now Available!"